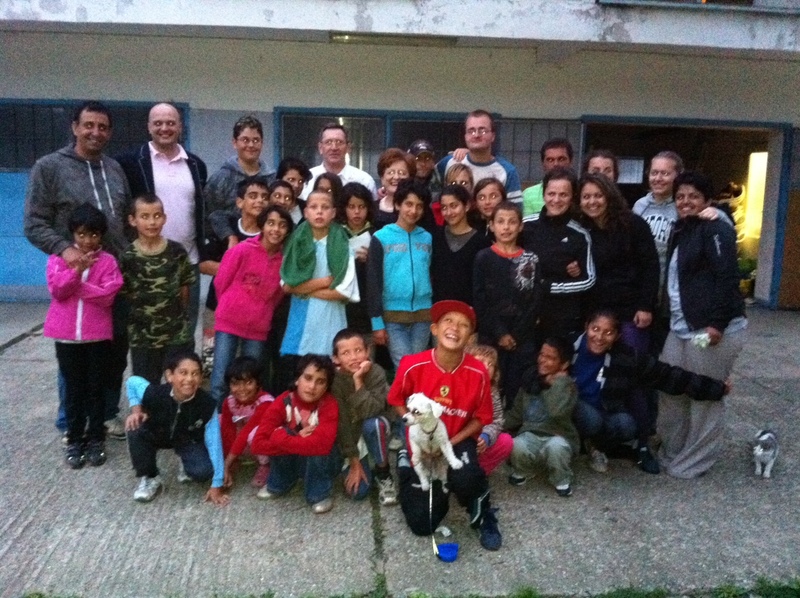 Since its establishment the Slovakian Priory of KMFAP assists very actively the needy. 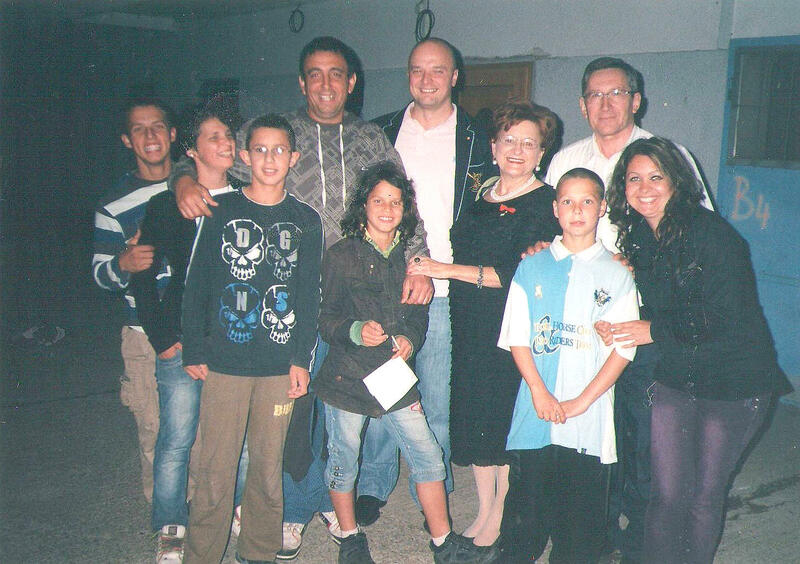 The Priory supports especially the family of Mr. Milan Daniel, who adopted six brothers and sisters of the Horváth family in order to have the children staying together even after the disintegration of their family. Mr. Daniel cares exemplarily not only for his own children, but also for other difficult fated children. This year he undertook to organise holidays in Šaľa for 200 children, who are homeless and living in extremely difficult circumstances, who were often found by Mr. Daniel on the streets or at the crisis centres. During the summer months of 2011 these children – participating in the organised holiday program – spend two weeks in 20-30 people sessions thanks to Mr. Daniel and to the Slovakian knights of his support, as well as thanks to the generous financial support of helpers. In addition, other forms of assistance is greatly needed and comes regularly during the entire period of the holiday. Children are provided with clothes (20 boxes), sanitary equipment, hair-dryers were also given, and of course plenty of food and fruit (several tons of melons and other seasonal fruits). Medicines and medical surveillance are also provided for the children, in regard to the fact that among the helpers there are numerous doctors and nurses as well. As always, Sir Alexander Czellárik – Prior of Slovakia, and his wife Lady Mária Czellárikova participated actively in the work. 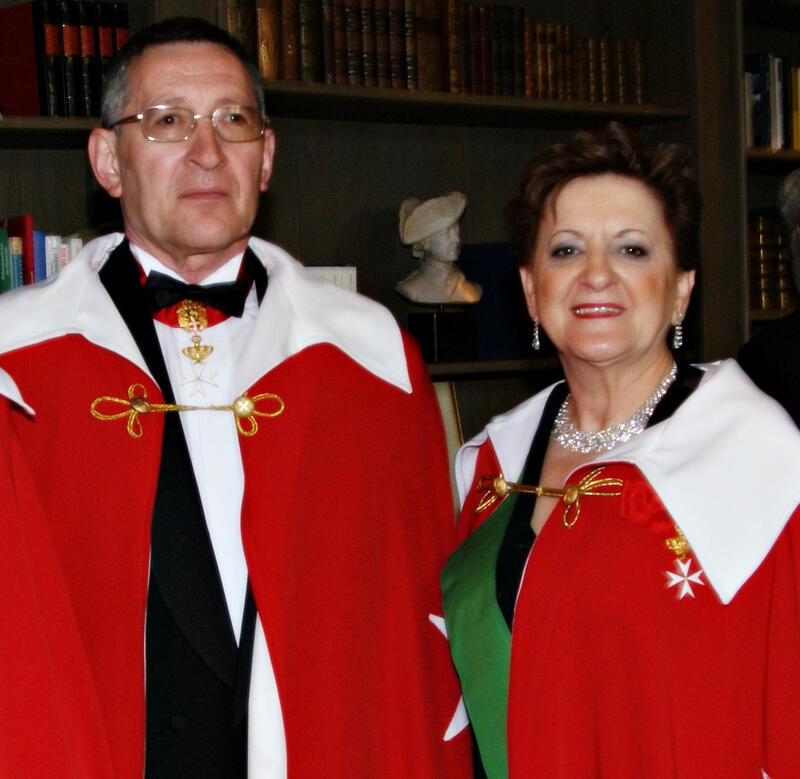 They are both doctors, whom selflessly help dr. János Horváth and Ms. Szilvia Horváth, and of course all members of the Slovak Priory support them in different ways. Lady Mária also requested sponsors so to give even more assistance to the extremely indigent and most affected victims of the society, the children. Welcome you on the occasion of this major initiative and please accept our sincere appreciation. We wish for more people to join your work! It is very important that has been conducted by You in favour of the children and the society, selflessly, generously. We are very proud of you and congratulations!